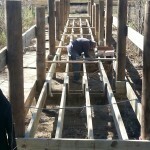 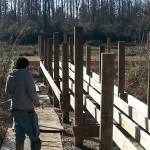 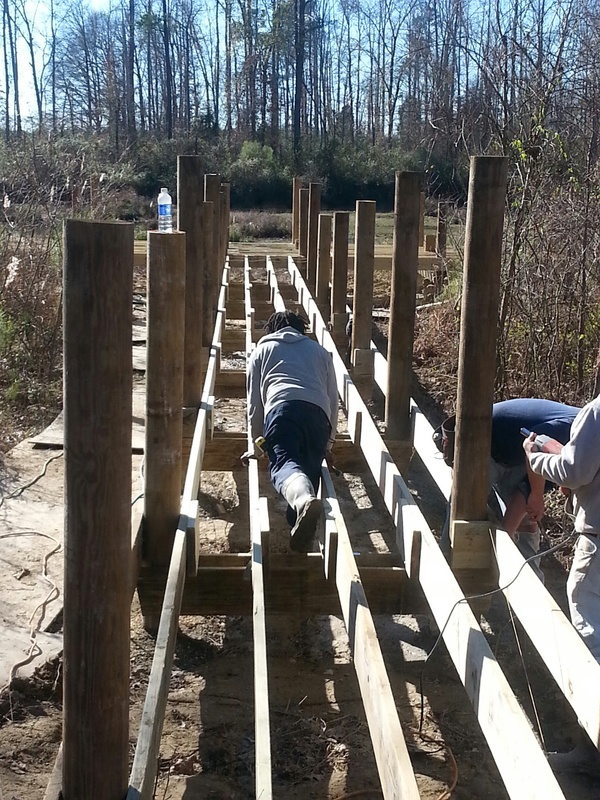 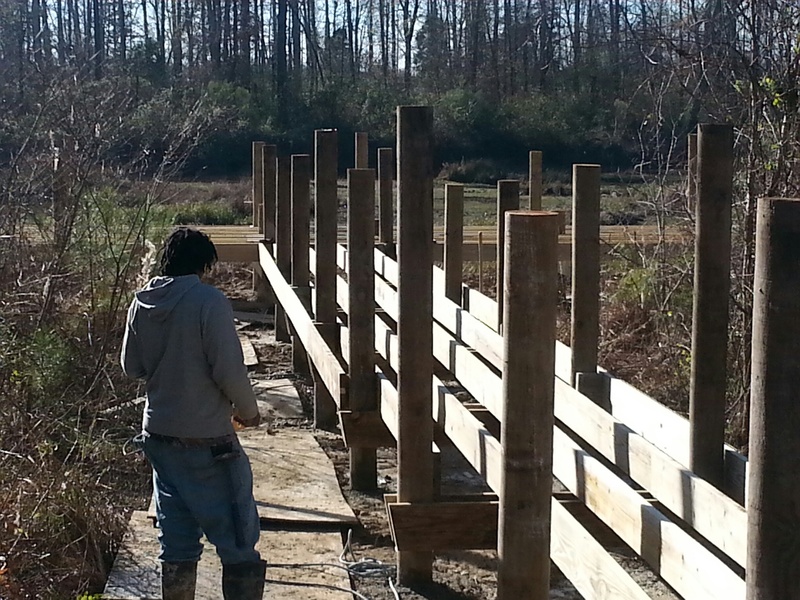 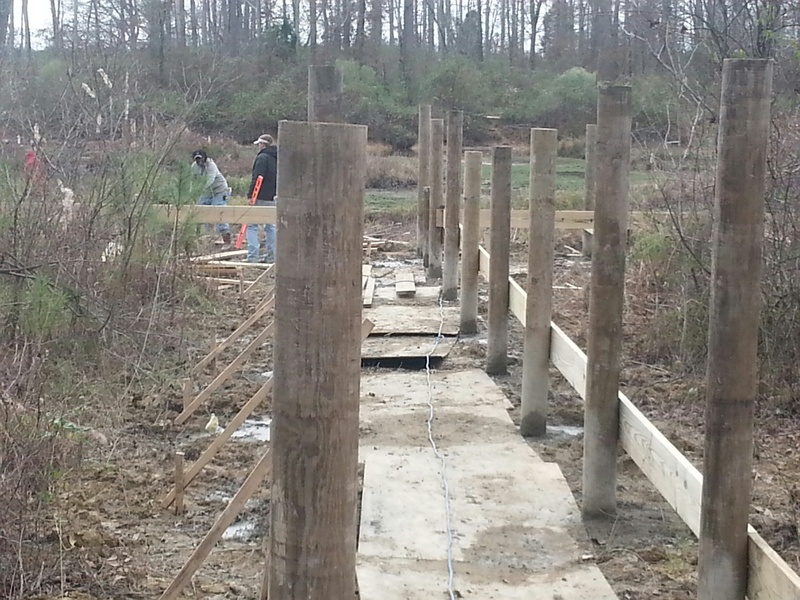 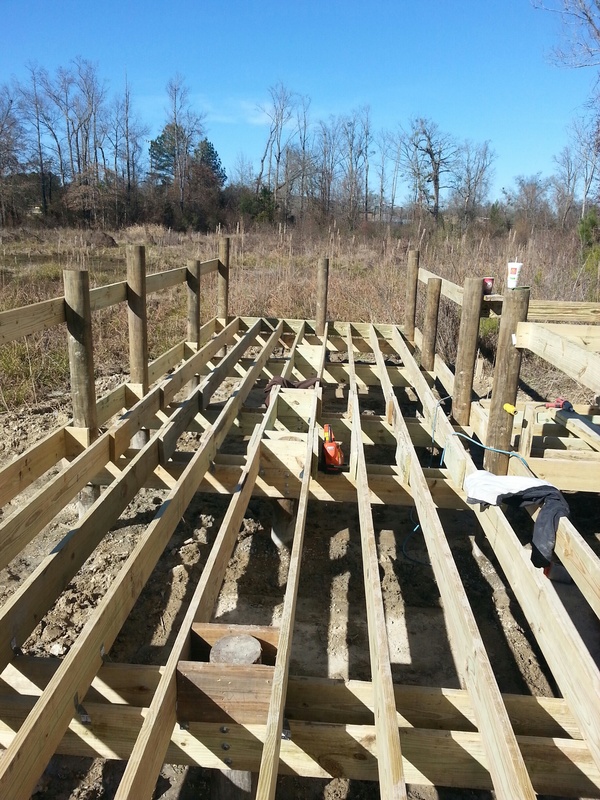 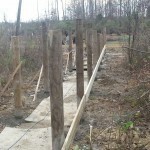 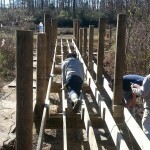 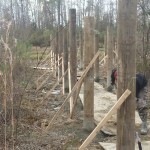 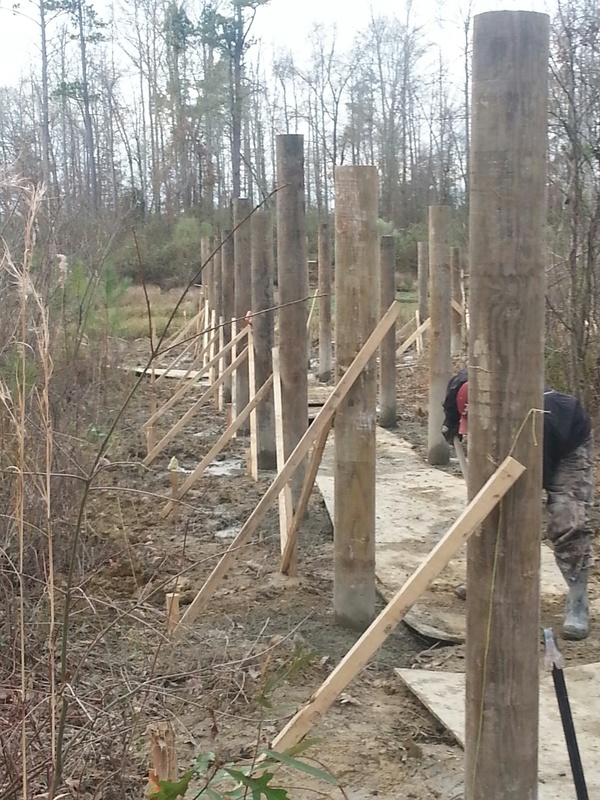 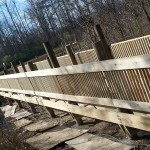 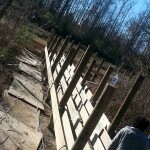 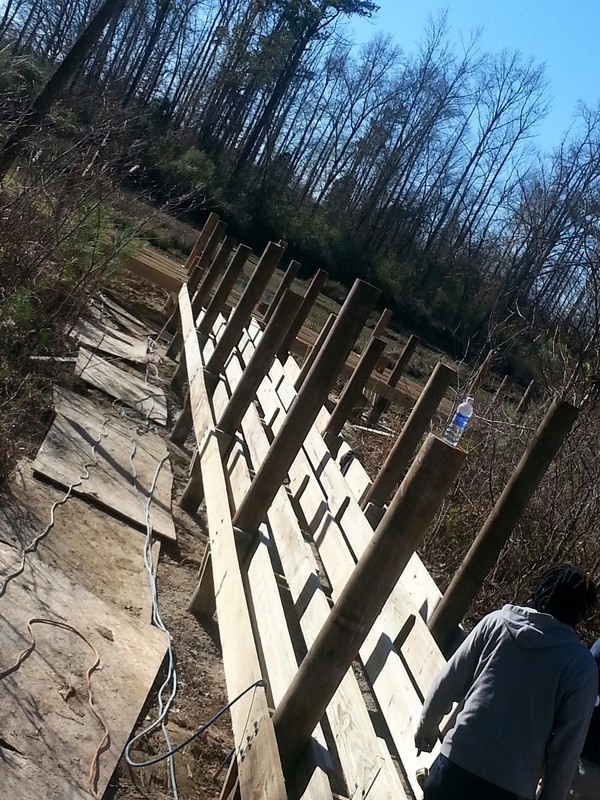 LMLPA is spearheading an effort to build a wetlands boardwalk at Lakeside Park in Pell City. 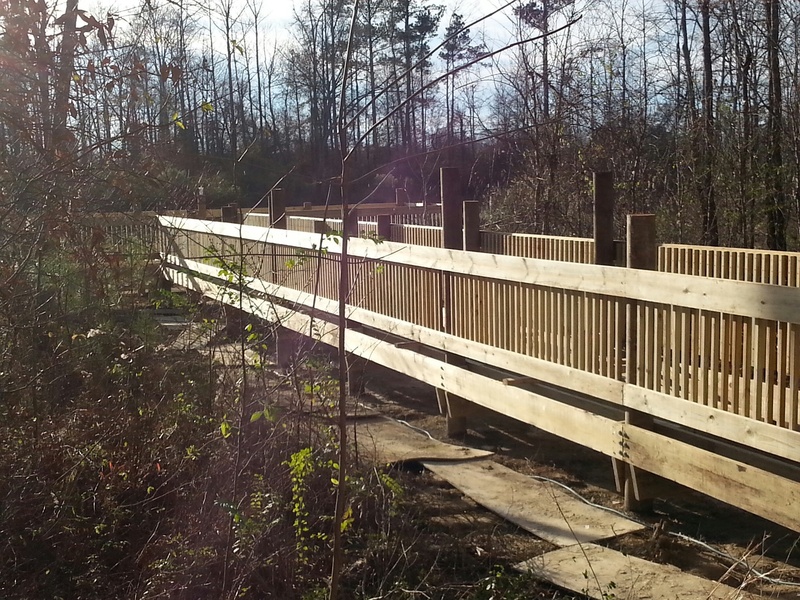 A 360-degree view of the wetlands will be offered from the 12-foot platform at the end of the platform . 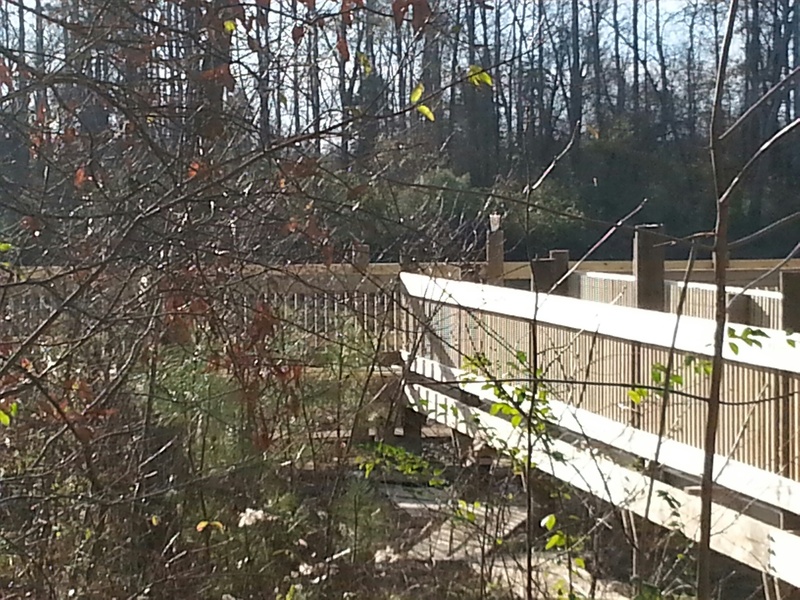 A 70-foot long walkway out into a natural wetlands area that sits towards the entrance of Lakeside Park in Pell City. 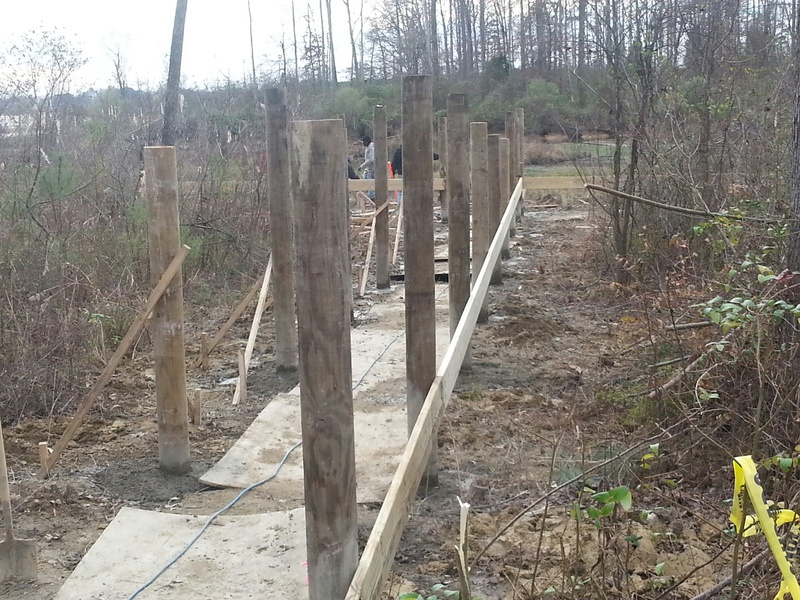 The end of the walkway will have an observation platform 40 feet wide by 12 feet long. 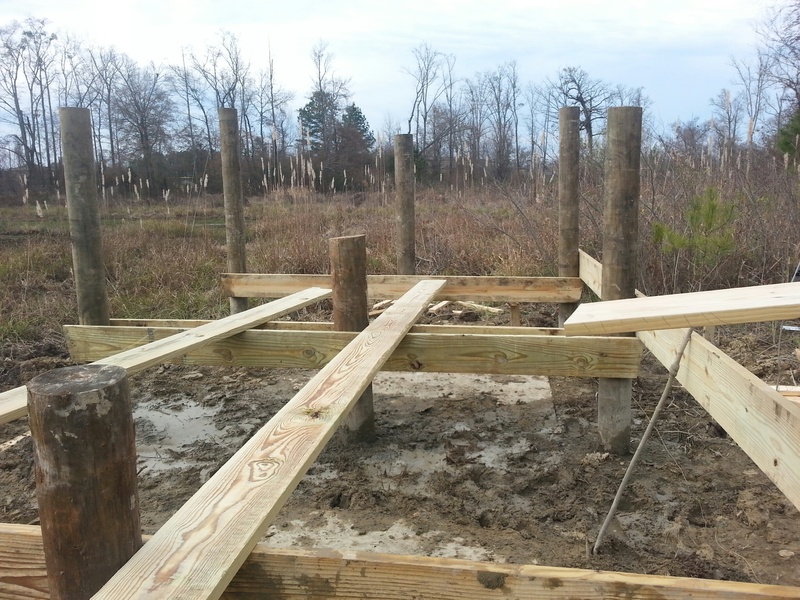 As an educational and recreational resource to all who live on or near the lake. 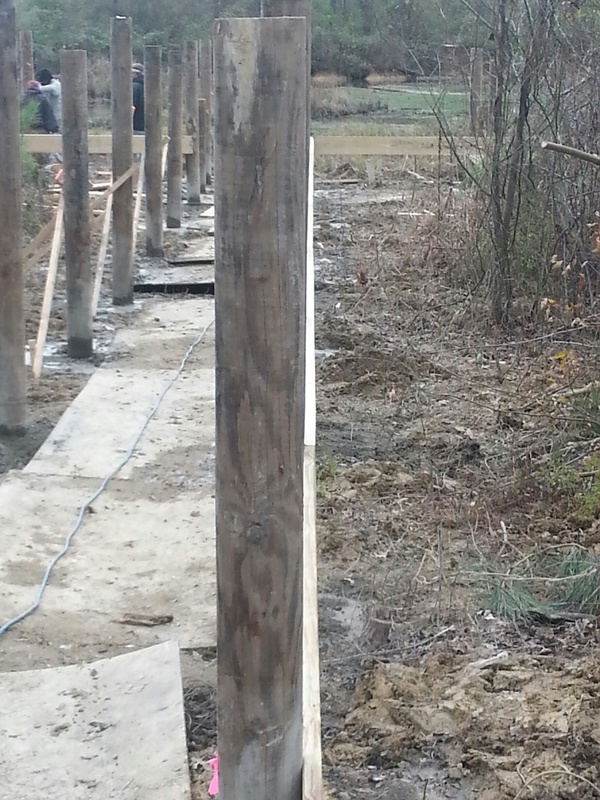 The project is expected to cost around $30,000 plus signage. 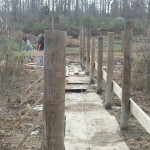 One of the educational outreaches the LMLPA plans for the site is the listing of the names of indigenous plants on both the boardwalk and attached to the plants themselves. 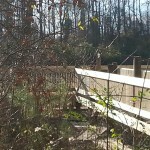 That way a visitor will not have to read a sign on the railing of the boardwalk and then hunt to find vegetation that might be dormant, depending on the time of year. 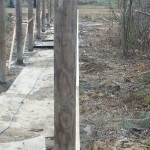 The LMLPA, local municipal governments, and civic organizations have all been raising funds for the construction of the boardwalk. 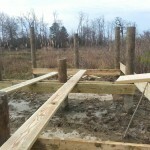 Construction is expected to begin late 2013 when the lake levels lower for the winter months. 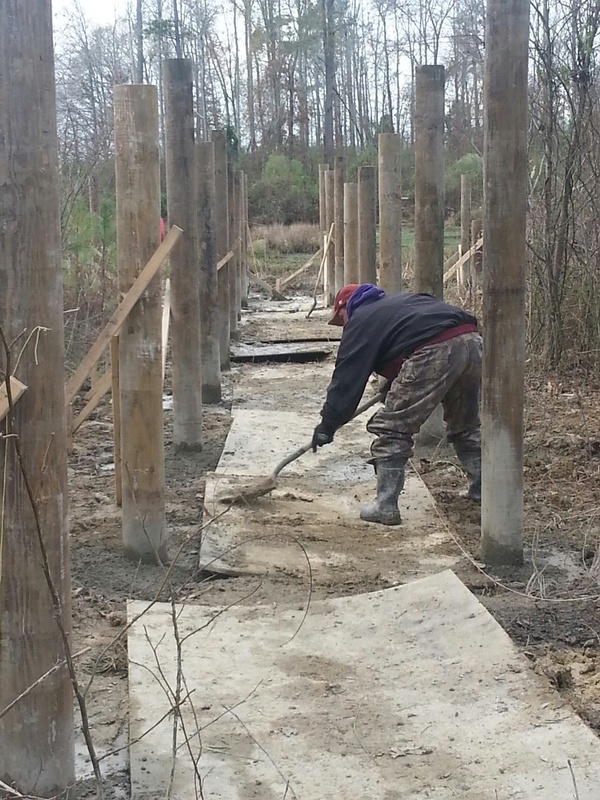 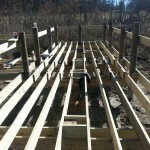 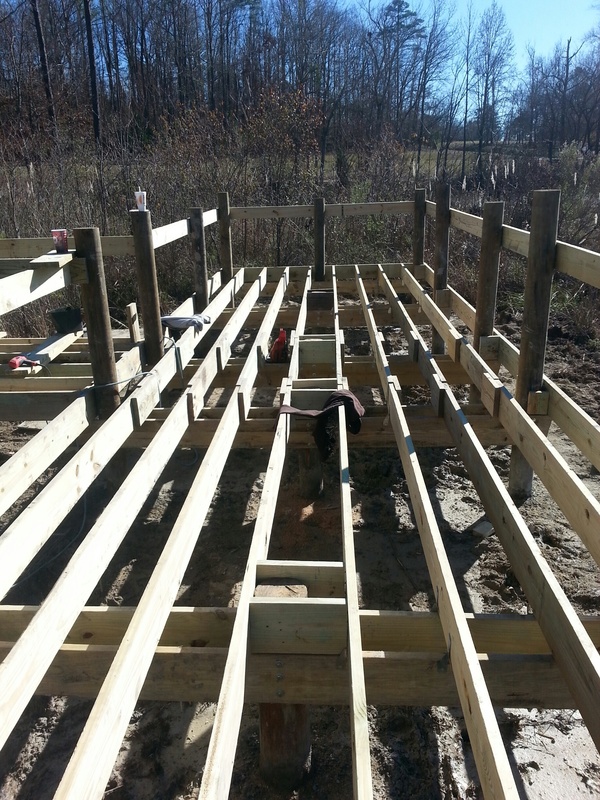 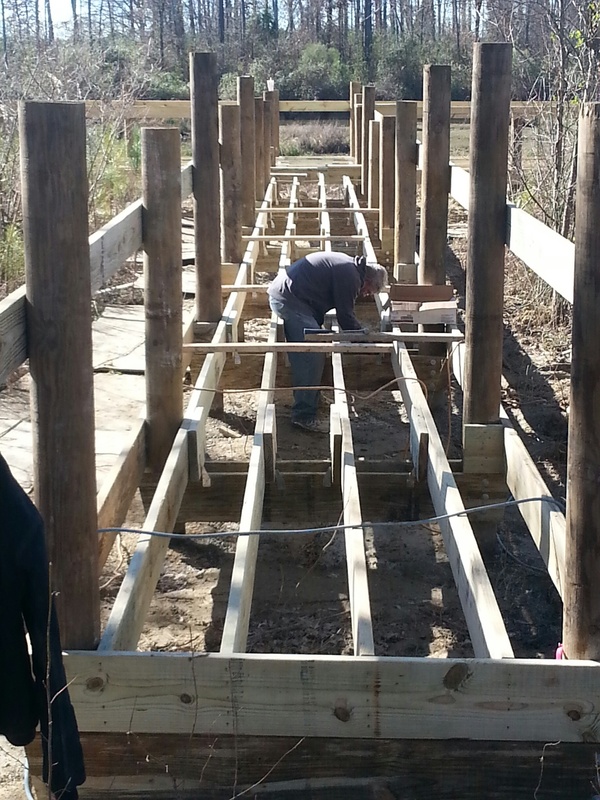 The boardwalk will be almost entirely hand built, without the use of heavy equipment, so as not to disturb the natural habitat. 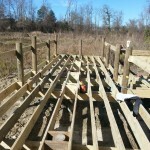 It should be complete by Spring 2014. 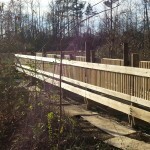 A view of the wetland area from the front of the park. 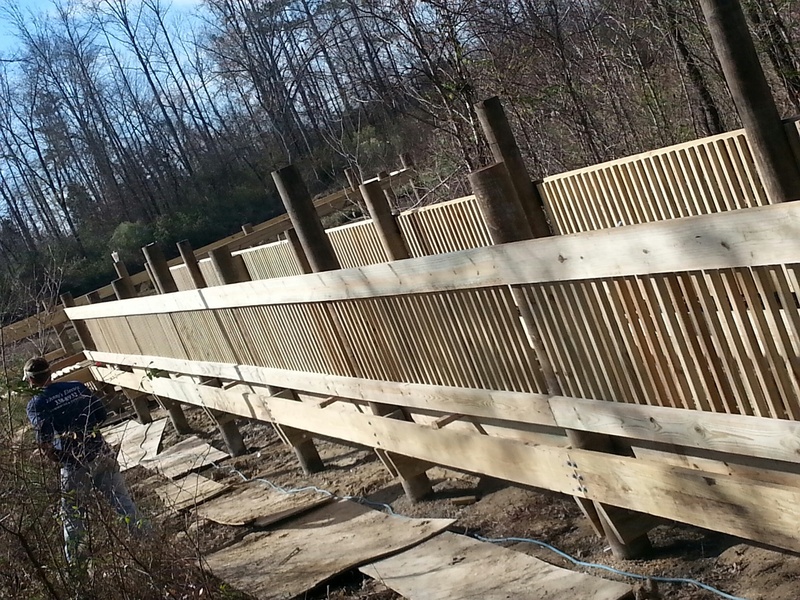 This view shows the area where the boardwalk will extend in its natural state, which will be preserved by using handheld equipment during construction.